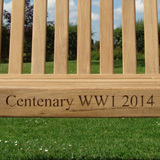 Commemorate the 100th anniversary of the First World War and remember those who fought and fell for this country during the Great War with our centenary bench. 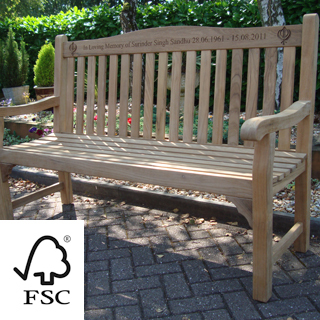 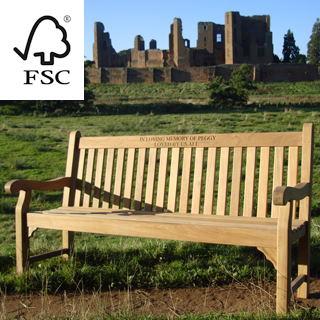 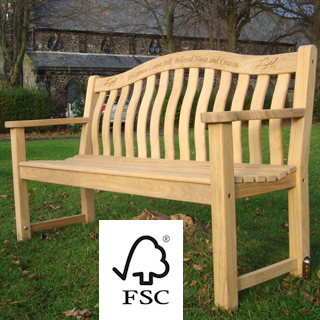 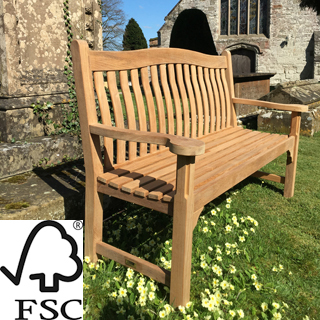 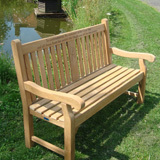 Our Kenilworth and Warwick FSC certified teak benches are ideally suited to mark the centenary of the outbreak of WW1. 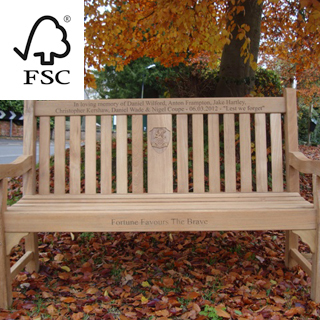 Personalised text inscription is included in the price. 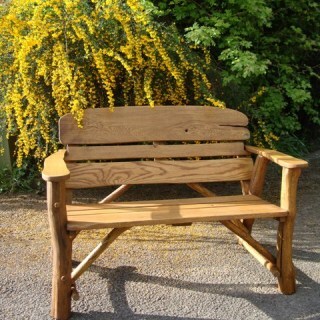 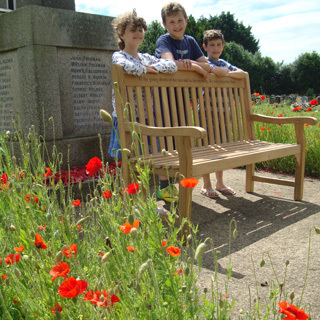 Selected benches also include carved remembrance poppy. 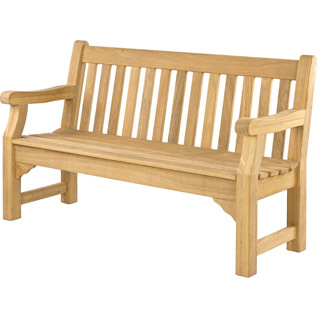 A medium duty bench with a traditional English design, suitable for public and private spaces.